Thank you for supporting Windpower Monthly over the last 12 months. We are taking a short break over the holiday period but normal service will be resumed on 2 January 2019 with the announcement of our annual awards. In the meantime, take a look back at some of the biggest stories from the second half of the year. Greece’s first auction attracts a lowest bid of €68.18/MWh. Four of the seven successful projects are to be located in northern Greece (Macedonia and Thrace), two in Central Greece (Sterea Ellada) and one on the island of Andros. Meanwhile Saudi Arabia sees an even lower price of $21.30/MWh as it opens its bids. The 400MW Dumat Al Jandal site will be the country's first commercial-scale project after the country's first utility-scale turbine was installed in January 2017. Nuclear and oil and gas firms provide details on developing renewable energy projects, including wind power. Petrobras and Total announce they are investigating the potential of wind and solar in Brazil, while China Guangdong Nuclear Power (CGN) acquires a 75% stake in Sweden’s 650MW Markbygden Ett project. Developer American Electric Power (AEP) cancels its 2GW Wind Catcher project after Texas’ Public Utility Commission rejects it. The PUC says the project, which would have seen 800 GE 2.5MW installed, did not offer sufficient benefits to consumers. Utility Dominion Energy launches a programme to integrate 3GW of new wind and solar projects in Virginia, where there is currently no online wind capacity. Vestas restructures its Chinese sales unit to address regional differences in corporate PPAs and forthcoming auctions. The manufacturer will have new subdivisions for China north, central and coastal, while retaining headquarters in Beijing. Ireland and Poland prepare to switch to competitive tendering. Meanwhile the UK announces plans to hold the next round of its contracts for difference auctions in May 2019 and further biennial tenders through the 2020s. A draft budget of £60 million (€67.4 million) was set later in the year. Large project financings caused investments in wind power to surge 33% to $57.2 billion in the first six months of the year compared to the same period of 2017. Overall, $138.2 billion was invested in clean energy in H1 2018, down 1% from the same period in 2017, BloombergNEF finds. However, the $76.7 billion invested in the second quarter of the year marked an 8% increase on the same period 12 months prior. Enercon reduces capacities at its exclusive component suppliers in its native Germany, the firm announces, switching focus to international markets. 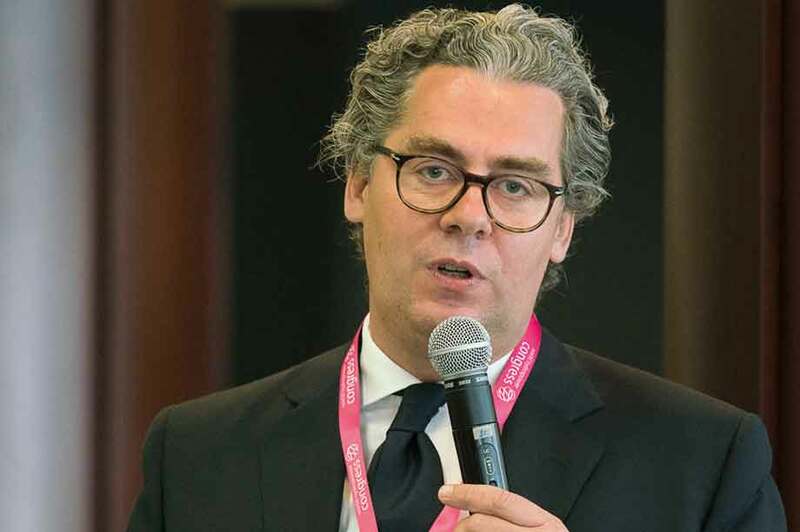 Also, the market is increasingly moving away from concrete towers and towards steel towers, which require less logistical effort, Enercon notes. 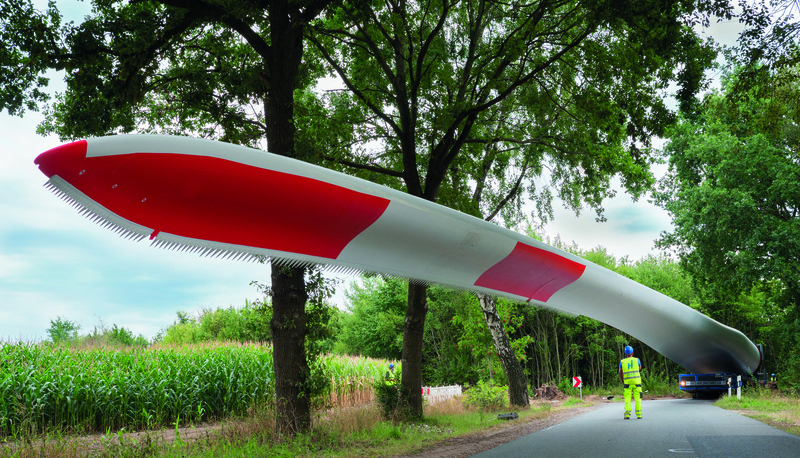 Windpower Monthly is given exclusive access as the first prototype of the manufacturer’s new EP3 platform starts operating in northern Germany. 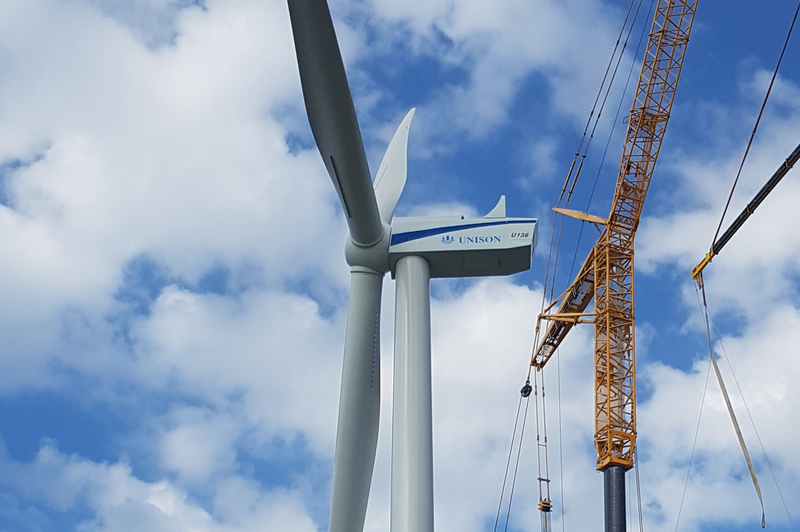 Nordex too installs the first prototype of a new turbine, a 4.5MW machine from its Delta4000 platform with a rotor diameter of 149 metres. Price rises were seen in tenders in Germany and India. The weighted average of bids in Germany of €61.60/MWh marked an increase on the €57.30/MWh average three months earlier. Meanwhile in India, the INR 2,810/MWh (€33.72/MWh, $40/MWh) average marked an increase from an all-time low of INR 2,430/MWh in December. India previously cancelled a planned 2GW round. Danish developer Ørsted re-enters onshore wind by acquiring US company Lincoln Clean Energy for $580 million. The US developer has more than 800MW of onshore wind and solar PV already in operation or under construction and a 1.5GW pipeline in development. 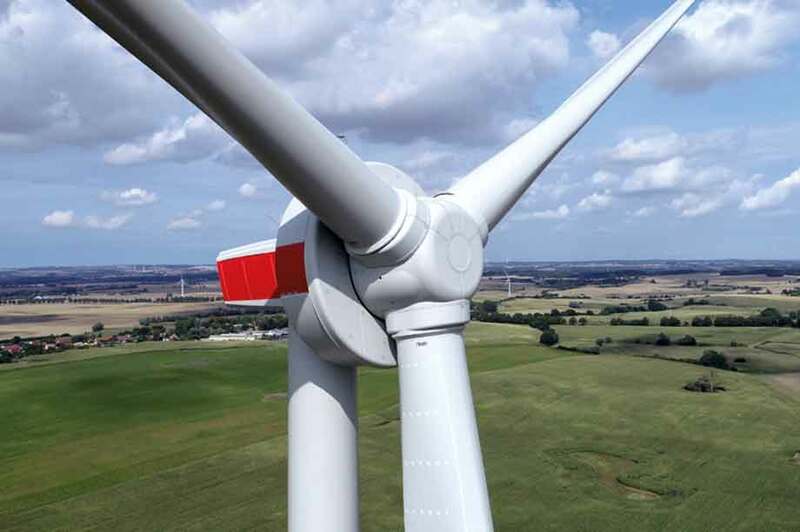 GE adds a 5.3MW-rated turbine to its new "Cypress" onshore platform, previously announced as a 4.8MW unit, but retaining the 158-metre rotor diameter. The new model is designed for IEC S class wind speeds and, as with the 2MW and 3MW platforms, uses a doubly-fed induction generator. Similarly to the 4.8MW, GE's new turbine will use a two-piece blade design, produced by its Danish subsidiary LM Wind Power. MHI Vestas also uses the WindEnergy Hamburg event to disclose new product information, stretching its V164 offshore platform to 10MW. Windpower Monthly reveals the company has also trademarked a V174 designation for a possible future version of the machine. Leading OEMs, including SGRE, Vestas, GE, Nordex and Senvion, report sharply falling revenues for the first half of the year. The average price of onshore turbines fell 20% under the pressure of competitive auctions for new capacity. "In the short-term, the industry needs to adapt to the new pricing levels," Senvion's interim CEO Manav Sharma says. "Major regulatory intervention" will be required to boost the uptake of wind power and solar PV for the growth of electrification in the energy, heating and transport sectors, says DNV GL in its Energy Transition Outlook 2018 report. "If we are to decarbonise the world's energy system at the required speed, we need to adapt and automate our electricity grids, and regulators and politicians will need to re-think, re-shape and take major policy decisions about market models," says Ditlev Engel, DNV GL Energy CEO. Permitting delays result in a French onshore wind tender for 500MW achieving only 188MW of successful bids. Meanwhile, France officially enters the offshore sector with the commissioning of Ideol’s 2MW floating pilot project. 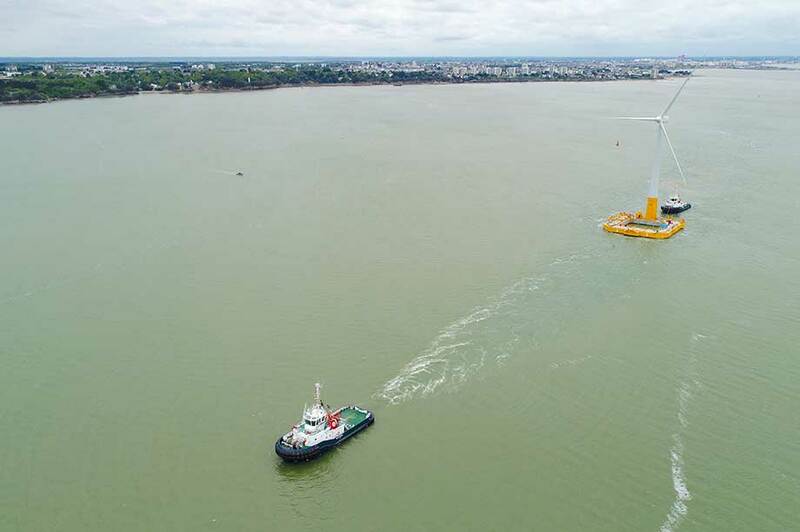 A fault in the transmission connection delayed Ideol's floating demonstrator Floatgen delivering power to the grid, but the 2MW Vestas turbine is is now fully operational. Senvion announces that former Alstom Wind boss Yves Rannou (right) will replace Jürgen Geissinger as the company’s CEO. Rannou will take up the role from 1 January 2019. Ørsted buys US developer Deepwater Wind and its 3.3GW offshore pipeline for $510 million. "With this transaction we're creating the number one offshore wind platform in North America, merging the best of two worlds," said Martin Neubert, CEO of offshore wind at Ørsted. GE Renewable Energy reports a steep fall in profits in Q3 2018, down 72% year-on-year from $217 million to $60 million. Across the first nine months of 2018, GE Renewable Energy's segment profits also fell 51% year-on-year to $220 million. South Korean manufacturer Unison installs a prototype 4.2MW turbine with a 136-metre rotor. The platform is designed for both onshore and offshore applications, the company claims. German designer Aerodyn developed the original concept for the turbine with its 4MW turbine with a 140-metre rotor diameter. A senior management shuffle at SGRE sees Ricardo Chocarro step down as onshore CEO, while CFO Miguel Ángel López becomes board chairman. 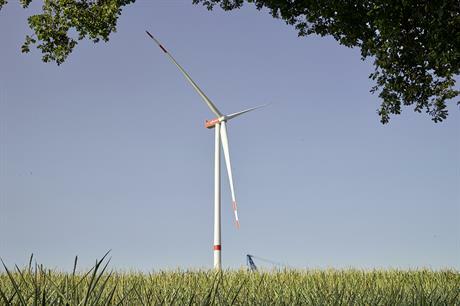 More undersubsription as Germany’s last onshore wind tender of the year for 670MW of new capacity falls well short with only 363MW awarded. Successful bid prices ranged from €50/MWh to €63/MWh, with a weighted average of €62.60/MWh, an increase on the €61.60/MWh average in Germany's tender in August. Suzlon installs a 2.1MW S120 turbine on a 140-metre hybrid concrete and tubular steel tower — the tallest of its kind in India — in the state of Tamil Nadu. Vestas announces that it will build a turbine manufacturing facility in Victoria, Australia, part of a renewable energy hub that will include a service support centre. Goldwind unveils details of an 8MW offshore turbine with a 184-metre rotor it is developing for the domestic market. The first prototype is slated for installation in the second half of 2019. Applications for energy-storage products in the UK grow from just 2MW in 2012 to a cumulative total of 6,874MW in seven years. Wind is well beaten once again by solar PV in technology-neutral auctions in both Germany and France. Windpower Monthly takes an in-depth look at the Kennedy Energy Park in Queensland, Australia. The site combines 43MW of wind with 15MW of solar PV and 2MW/4MWh of battery storage, and investigates the ideal generation and storage mix for hybrid project success. SGRE records a 17% fall in revenue despite a growing order book. Order intake increased 9% to €11.87 billion due to a recovery of its onshore orders (up 30% to €6.68 billion), and "intense offshore activity", the manufacturer stated. The Japanese government passes a bill paving the way for development rights in potential offshore wind zones to be auctioned early in 2019. Financial returns from leading developers reflect the negative impact on wind energy generation of Europe’s summer heatwave and wind drought. As the US-China trade and tariff war picks up pace, we investigate its effect on the costs and availability of rare earth elements. Work starts on Senegal’s first utility-scale wind farm, Lekela’s 158.7MW Taiba N’Diaye project, due online in 2020, powered by Vestas V126-3.45MW turbines.